The CBD industry is very new and extremely dynamic. The CBD market has a huge potential and it is estimated to rise to more than $2 billion by 2020. So if you want to jump into the action now is the perfect moment to do so. When it comes to the CBD and hemp-based products, it’s all about building a brand identity that communicates quality and expertise. The medical applications of CBD and the growing awareness of them is what makes these products so popular. But this is your customers’ health, so you can’t afford to go without a powerful brand identity, strong and clear brand voice. We will help you craft a brand strategy that helps reinforce all the core ideas of your business, creating a powerful brand message that speaks to your potential prospects. We will design and develop the right online presence for your brand and its customer. Mobile is changing the online shopping experience. When people shop online, their smartphone is their go-to assistant in the process. With mobile responsive websites paired with mobile web strategy, we seek to provide an optional browsing UX for the end user. Easy navigation, usability with minimum panning and scrolling, focusing on the customer and the product. It is not enough to have a great web experience. You need to be out there and show it to the world. We create powerful search engine optimization (SEO) campaigns with the goal of bringing targeted traffic and qualified visitors to your site. 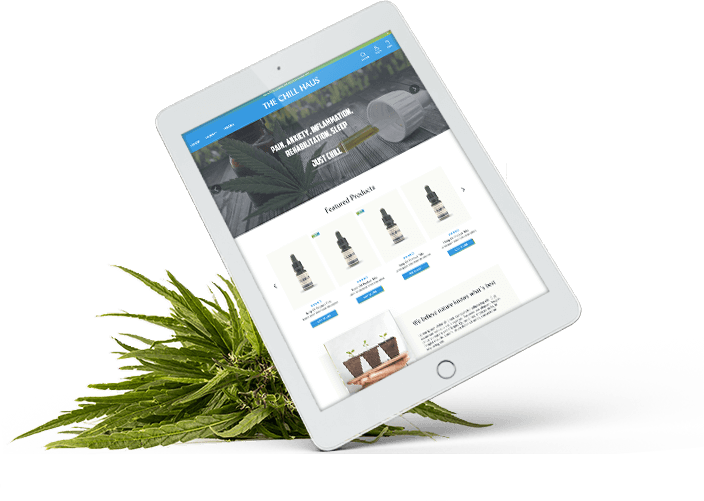 Whether you are an online CBD reseller, CBD manufacturer, or brick and mortar shop, web traffic leads to revenue. It all begins with our CBD SEM service. Don’t wait any longer. A crucial part of your online marketing strategy for your CBD brand is content marketing. 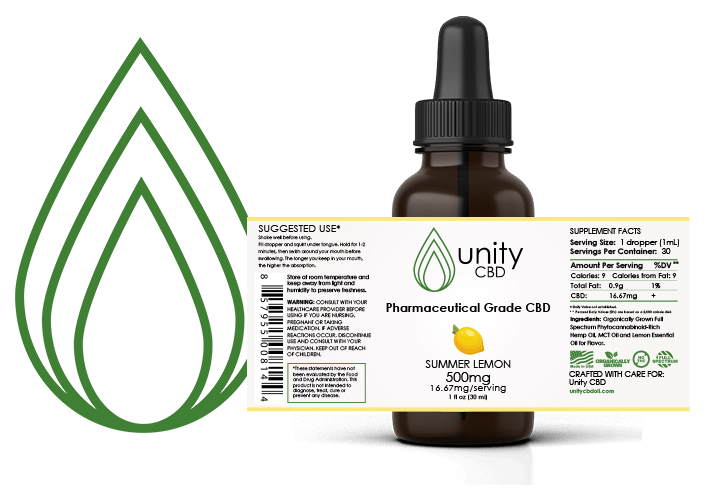 We are well-versed in the industry and have lots of experience writing engaging CBD content. We don’t only deliver accurate information, we craft content that’s worthy of being shared and of receiving links. 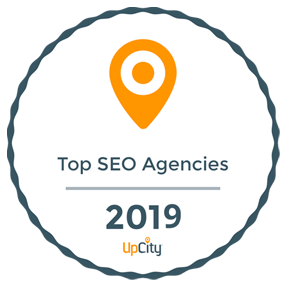 We’ll help you build a solid content marketing strategy, and get you the connection and exposure that your business needs to reach out and target the perfect demographics. 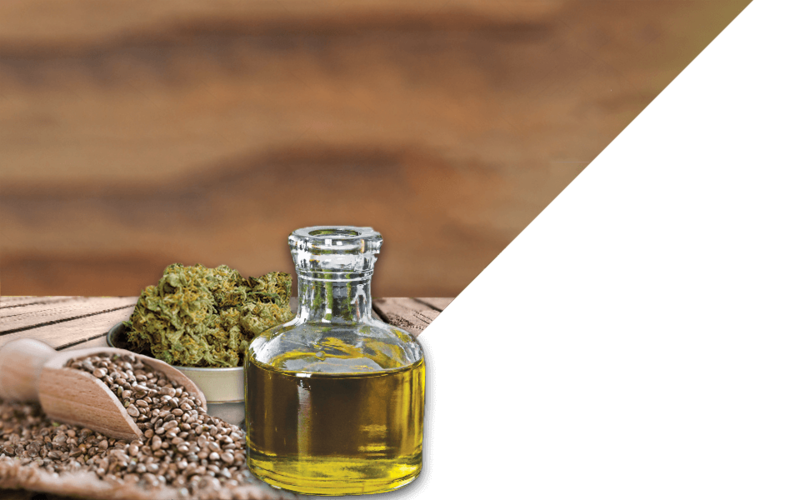 Reports show that cannabidiol (CBD) marketing will grow by an estimate of 700% by 2020. 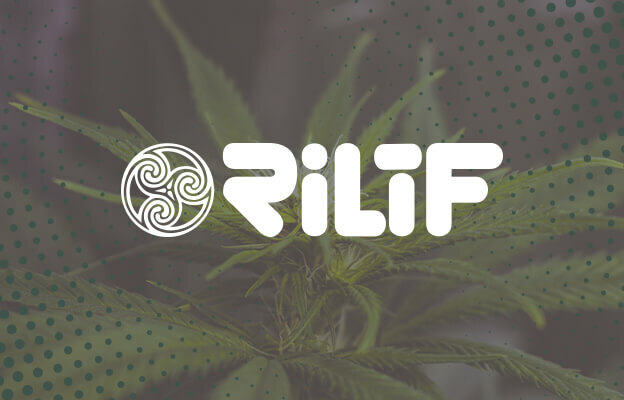 That means huge competition, which we can help you beat by crafting the perfect website, and through a marketing strategy that cuts straight through the crowded online hemp oil marketplace. Creative, effective and stylish brand and product packaging design that helps businesses achieve their potential both offline and online. From logo design, through brand identity and voice, to product packaging we’ll help you create a recognizable brand that stands out from the crowd. We create engaging brands that get coverage, get people talking, and thrive in the digital world and beyond. We can construct you an eye-catching site that not only looks, flows and works fantastic but follows the best practices in web design and development. It’s never going to be enough to have a great product or a fantastic brand. You also need a web presence that corresponds to it and looks every inch as authentic and cutting edge as your product. You need aesthetics and design for your CBD brand, and that’s where we come in. Digital marketing puts your brand and product right in front of the perfect demographic. We are not new to this business. 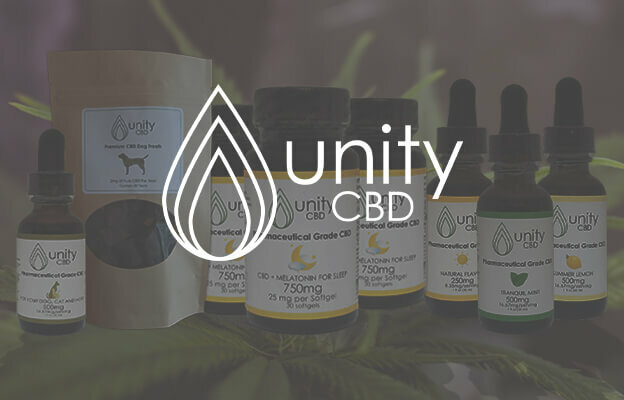 We’ve been helping CBD brands since 2016. We are realistic and we know it’s not an easy journey, but with a powerful digital marketing strategy in place, we will help you win online. Let’s setup a meeting and discuss your CBD project.